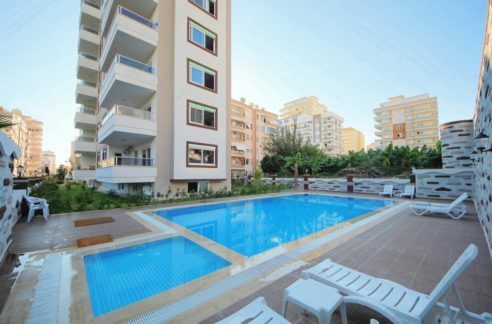 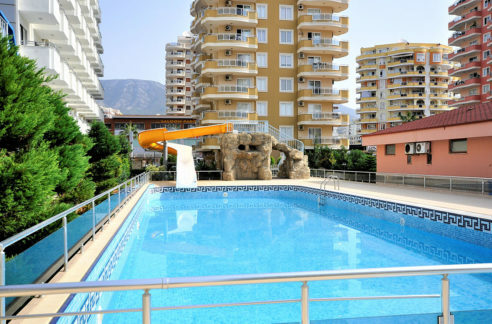 Apartments for sale Avsallar Turkey Alanya – 88.000 Euro. 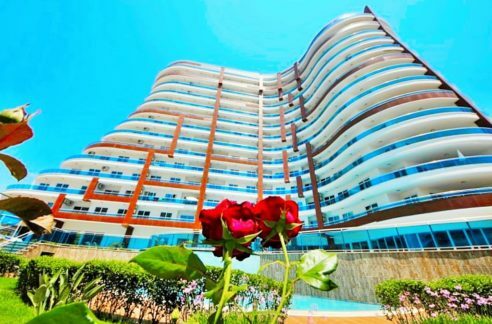 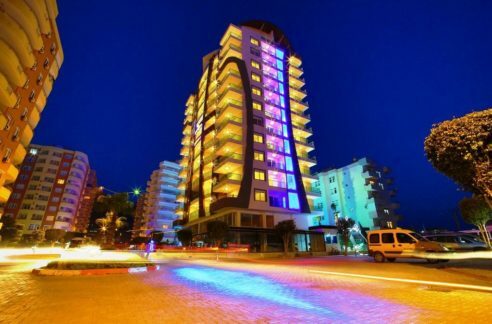 400 m to beach, 110 m2, 3 room, 2 bathroom, Alanya Turkey Avsallar. 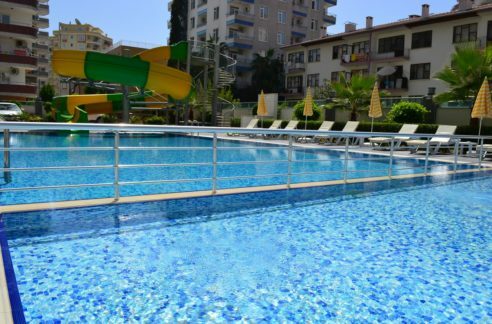 Communal swimming pool, Year built 2013, pvc window, pvc door, steal entrance door, granite kitchen, air conditioned, white goods, Fridge, Oven, Cooker, Extractor, Dishwasher,Washing machine, Aqua Park, Children swimmingpool, Indoor swimmingpool, 24/7 security, Electric Generator, Wi-Fi, wi-fi on beach, Sattelite System, SPA, Turkish Bath, Sauna, Massage room, Fitnes, Cinema, Table Tennis, Bowling, Children playground, Game Room, Pool Bar and Cafe, Mini Market, Car parking, coiffeur, Tennis Court, Volleyboll and Basketball Court, BBQ, Private Beach Club, free Sunbeds, free of charge Sun Umbrellas, Beach Restaurant, monthly fee 40 Euro, 2015 paid.